We put your ideas into practice. We are looking for you, experts, who want to get involved in the development of new implants and instruments. We want to improve our products with you. We offer partnership to you on solving of your ideas and plans and we will be happy to discuss their implementation with you. Choose the way of cooperation that will be most convenient for you. If you have an original, commercially applicable idea, we can offer a long-term cooperation to you. 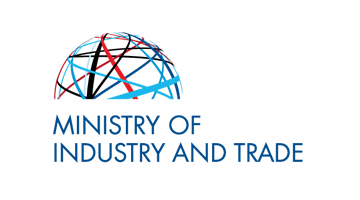 We will be happy to participate in the implementation of research and development projects and dissertations. Let us discuss innovations. Please, contact the development manager, Ing. Pavel Michal. The osteosynthesis of chest - the project is co-financed by the European Union. The project through intersectoral cooperation solves the chest – deals with the research and development of prototypes instruments and implants for stability of the chest wall after rib fractures and clavicle fractures and as well for stability of sternum after heart surgery. 10. 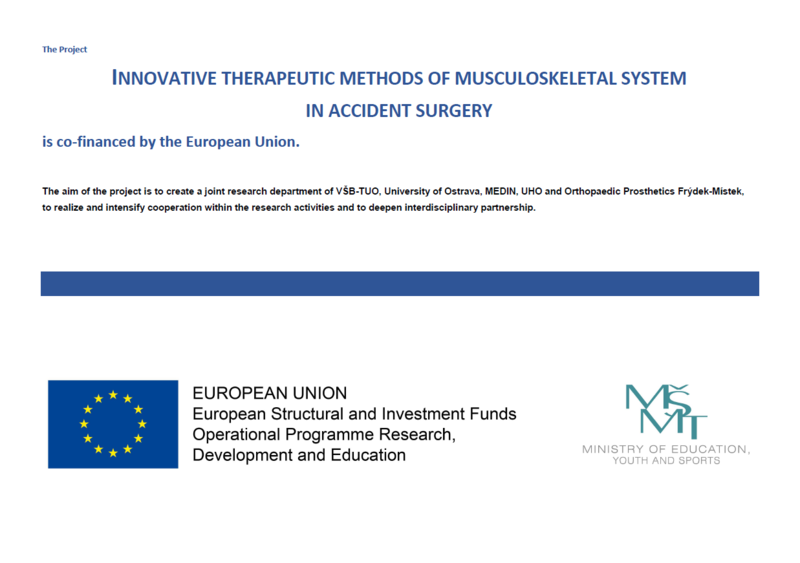 From January 1st 2019 to December 31st 2022 we will be realizing the project Innovative Therapeutic Methods of Musculoskeletal System in Accident Surgery (registration No. CZ.02.1.01/0.0/0.0/17_049/0008441) subsidized by the operational programme Research, Development and Education, call No. 02_17_049 - Long-term Intersectoral Cooperation for ITI (Ostrava agglomeration). Total planned expenditure of the project is CZK 78, 485, 476.00 the subsidy amounts to 95 %, i.e. CZK 74, 561, 202.20. • Advanced Technologies for Support of Treatment of Fractures.